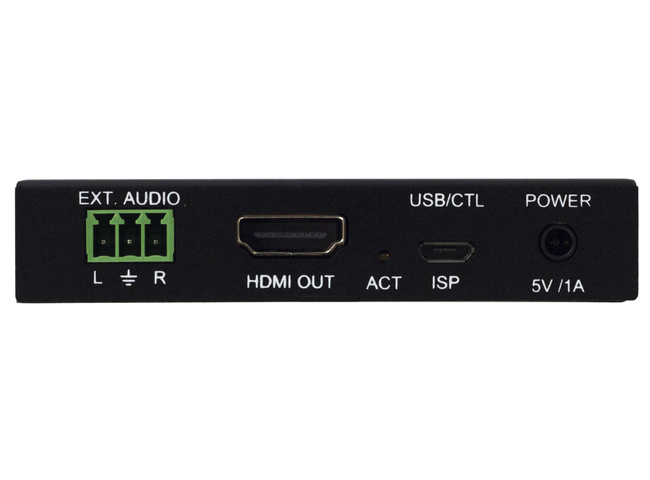 AVPro Edge AC-SC2-AUHD 4K HDMI Up/Down Scaler is the ideal solution for integrators that are needing to distribute a signal to a variety of displays and keep an optimal picture. Integrators will enjoy it's versatility of not only being able to control up/down scaling but handling EDID issues (including 4K HDR EDID's) and being able to access audio from the stream. This scaler is ready for future content as well as it's able to distribute 18Gbps signaling. Yet if you have 480, 720, or 1080 displays the AC-SC2-AUHD will make sure it's getting the right picture. This product works great alongside one of the AVPro Edge's Matrix's allowing yourself to give the customer the best resolution possible. Fixed Output Up/Down Scaling: This is possibly one of the most important features in the mixed system. Most AVR's, matrix switchers, and other peripherals do not have the ability to scale. Typically, 4K systems are limited to the maximum resolution of the cheapest or oldest display. If you took the most expensive 4K matrix, you would still have to "dumb down" the entire system to be compatible. The AC-SC2-AUHD is the solution! Simply place the scaler in before the older display/s and enjoy 4K content on the capable displays while keeping the same content on the other displays. The fixed output allows you to "Set it and forget it". For example, If you have a 720P display, set the AC-SC2-AUHD to 720P and any inbound signal will be scaled up or down to 720. 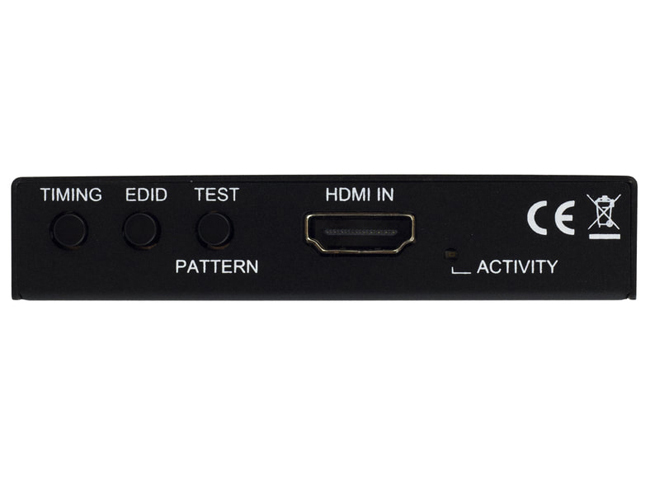 On Board Troubleshooting: This unit allows you to generate a 720P, 1080P or 4K test pattern to identify external problems (source, repeater, displays, etc). 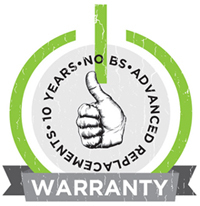 You can now be sure that your wiring is correct and get to the bottom of problems quickly should they arise, without having to worrying if the source or sink is working properly. 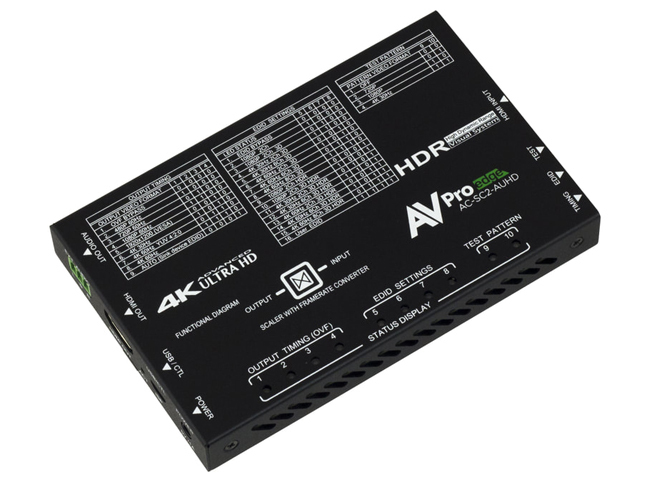 Why not buy this AVPro Edge AC-SC2-AUHD 4K HDMI Up/Down Scaler today?